The Indomitable Club will host Swope Park Rangers on Saturday, Oct. 20, in the first round of the 2018 USL Playoffs, presented by UC Davis Health. SACRAMENTO, Calif. (October 14, 2018) — Sacramento Republic FC will host Swope Park Rangers in the first round of the 2018 USL Playoffs on Saturday, October 20, after the Midwestern side defeated LA Galaxy II 5-1 on Sunday afternoon. Republic FC clinched second place in the Western Conference after defeating Las Vegas Lights FC 1-0 on Saturday night, but were left waiting to learn who its playoffs opponent would be. Going into Sunday, Saint Louis FC were the seventh seed in the West, but Swope Park Rangers' win over LA Galaxy II today catapulted them from ninth to seventh in the standings. Sacramento will host the Midwestern club for the second time this season, after previously defeating the Rangers 3-1 on October 3rd. That match mirrored the result from their first encounter this year when Republic FC beat Swope Park on the road by an identical score. 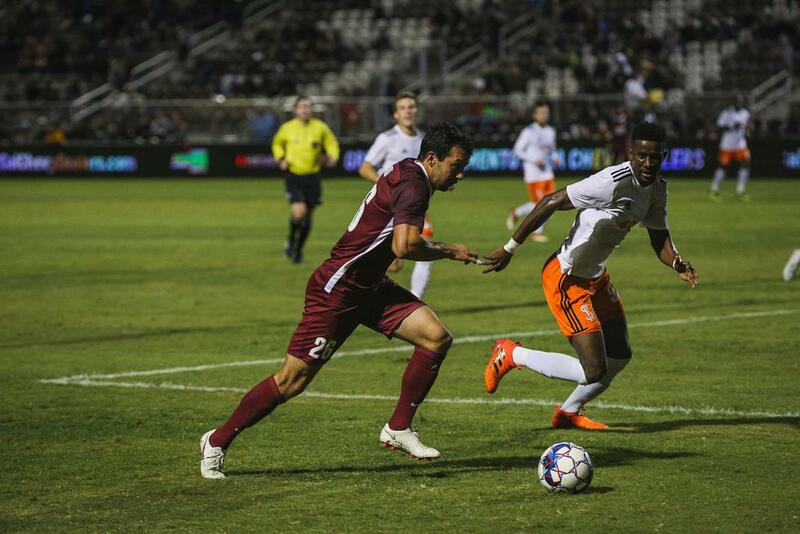 Their playoffs encounter on October 20th will not be only time the two sides have squared off in the postseason, Republic FC will be looking to avenge their 1-0 loss to the Rangers in the 2017 Western Conference Semifinals when the two take the pitch on Saturday. Kickoff at Papa Murphy's Park is set for 7:30 p.m. and tickets to the match are available via Ticketmaster.com.